we were there. :) Still beautiful though! There's just something about a lighthouse, isn't there? Something stalwart, comforting, and enduring about that symbol, that beacon of hope lighting the way in the darkness. 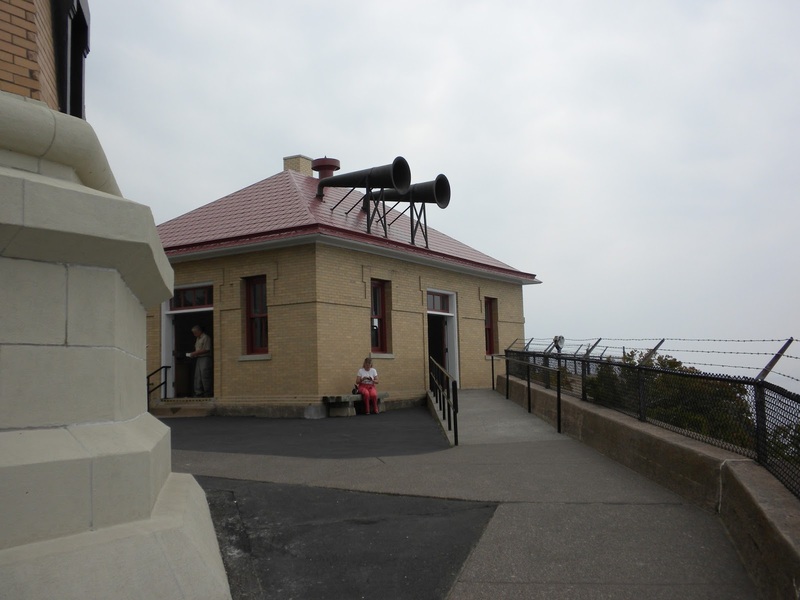 Minnesota is home to many lighthouses, but none is more iconic than Split Rock Lighthouse. From its beautiful perch high above the waters of Lake Superior, this architectural and historical gem has stood strong since the early 1900s. Split Rock and several other lighthouses were built as a result of a terrible storm that blew across Lake Superior in November of 1905. By the time the gale had blown itself out, 29 ships had been sunk or damaged. Fully one third of these were uninsured ships belonging to US Steel and carrying ore from the iron ranges to steel plants in Pennsylvania. US Steel petitioned Congress for lighthouses to be erected along the shores of Lake Superior, and in 1907, construction began on Split Rock Lighthouse. With a budget of $75,000, builders erected three keepers houses, a fog house, a fuel store, a barn, and the lighthouse. No roads went to Split Rock, so everything was brought in via boat and hoisted up the cliff face. and hopefully save the walls from collapsing outward. The lighthouse was fully functional and operating right up through the 1960s. With the advent of Global Positioning Satellites, Radar, and Sonar, most lighthouses became obsolete. 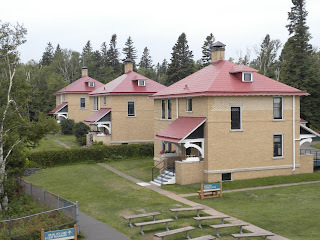 However, the Minnesota State Historical Society realized what a treasure Split Rock was, and took over the site in 1971. 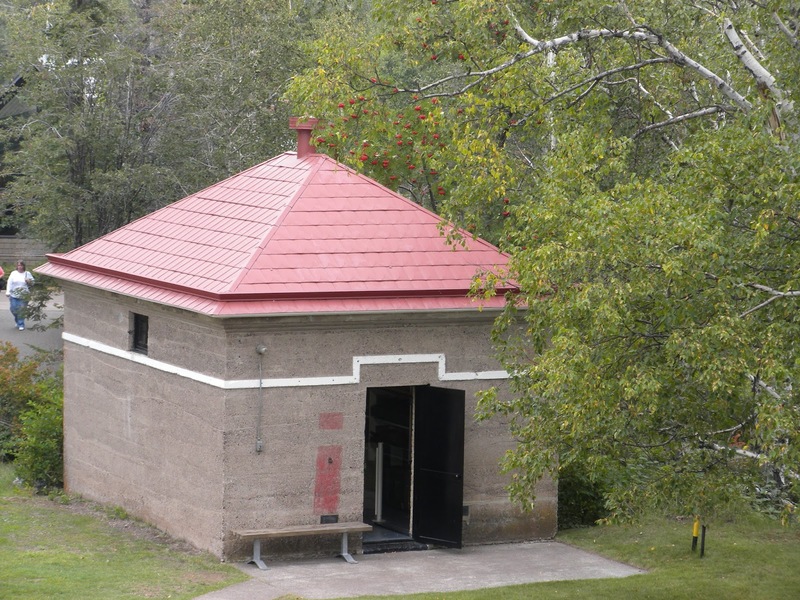 The site is restored to its 1920s appearance, and you can take guided tours from May through December. 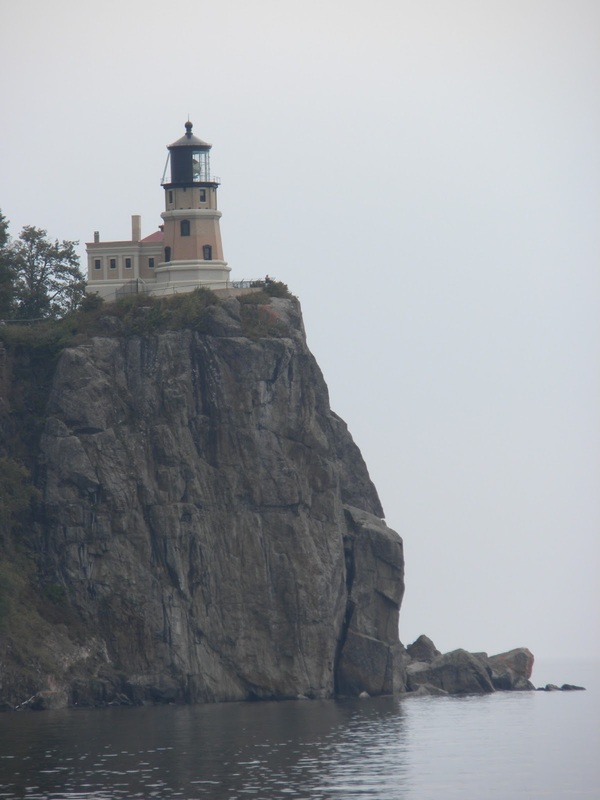 Each year, on November 10th, the Fresnel lens in the Split Rock Lighthouse is lit as a memorial to the crew of the Edmund Fitzgerald which sank 11/10/1975, with all 29 souls aboard lost. I've visited Split Rock many times (and have another one on the schedule for October) and each time I go, I learn something new, and I'm impressed again by the beauty of the place. Though my heart will always belong to the wide-open Kansas prairie, the North Shore of Lake Superior is one of the most beautiful places on earth. I was thrilled when my publisher used a photo of Split Rock on one of my first collections. 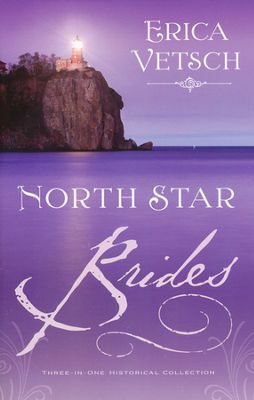 And I'm also thrilled to let you know that you can pick up a copy of North Star Brides for just $1.99. You can check out the details HERE. Interesting. Looks like a beautiful place, and I thought the detail of the fuel shed's roof was unique!